All SafeLane Global’s courses are delivered by industry experts, including highly decorated veterans. Its canine trainers translate their unrivalled experience and wealth of knowledge working with dogs in the UK and overseas – including in some of the most dangerous countries in the world – into the most relevant and effective programmes for clients. 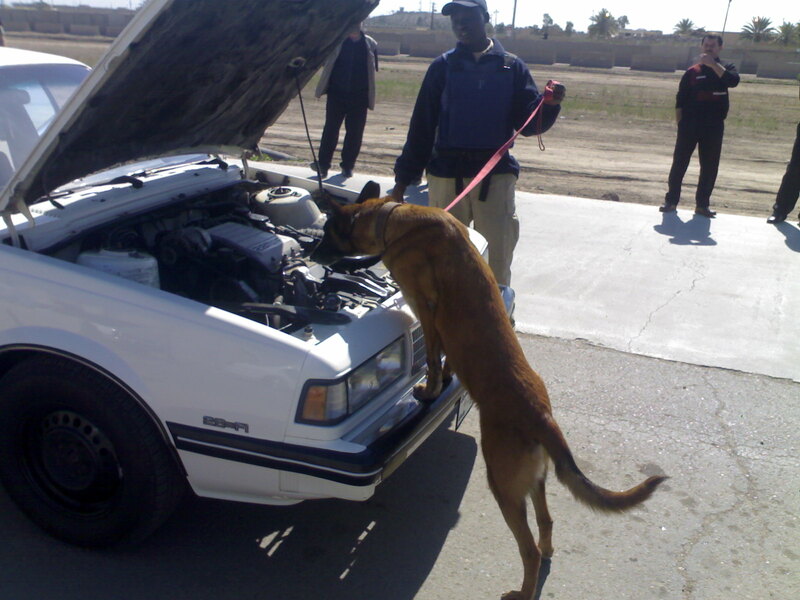 In addition, it trains patrol dogs for perimeter searches, and cross-trains canines to provide, for example, patrol and explosive or narcotic detection. 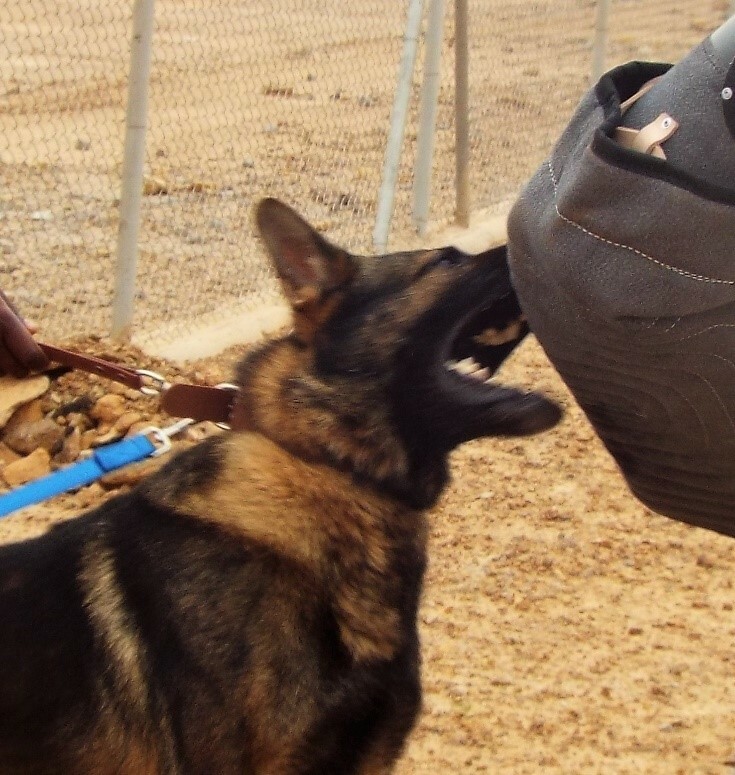 The company also cross-trains experienced handlers, and supports them post-pairing with new canines. SafeLane Global offers refresher training to handlers and dogs to ensure deployed canine teams meet its standard operating procedures (SOPs). Furthermore, it offers full accreditation training with all processes in line with project and client standards. You can learn more about SafeLane Global’s affiliation with the National Association of Security Dog Users (NASDU) here, and discover how SafeLane’s canine training programmes are accredited to the highest standards. To discuss your own detection or patrol dog training needs, get in touch. 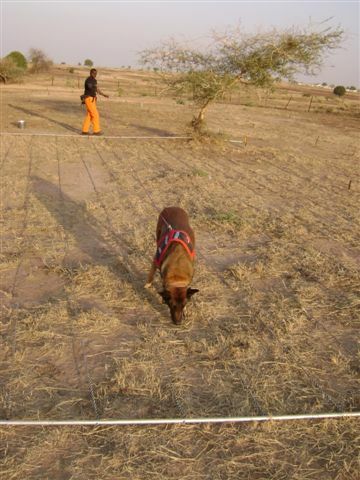 For its humanitarian client in Mali, SafeLane Global deployed seven explosive detection dog (EDD) teams. SafeLane Global was asked to supply explosive detection dog (EDD) capacity to support humanitarian operations in Damascus, Syria. 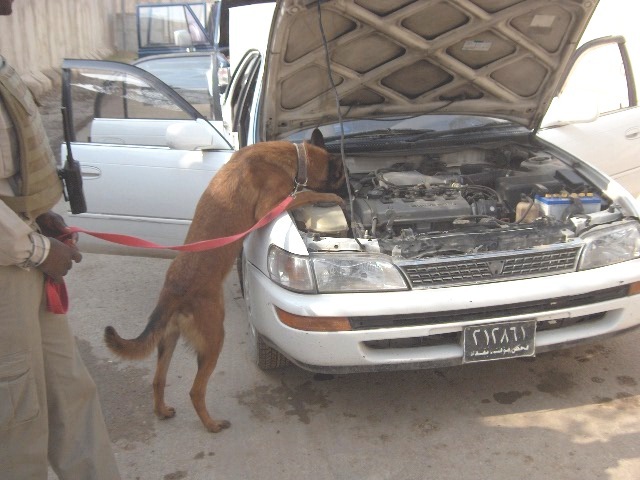 SafeLane Global provided mine detection dog (MDD) teams to support mechanical operations in the Juba area.